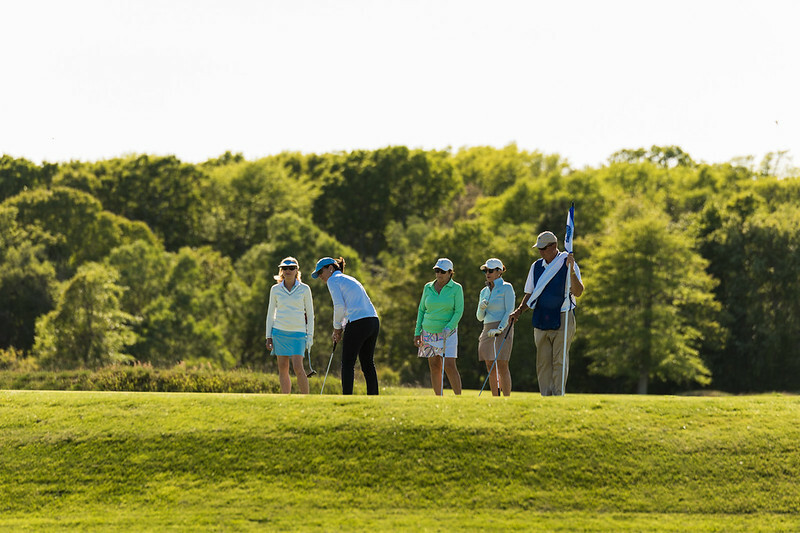 The 2019 BWH Golf Classic will again be played at the nationally ranked Kittansett Club in Marion, MA. This seaside event is held annually to help advance world-class care and groundbreaking research so we can continue to transform the lives of our patients and their families. To learn more about sponsorship opportunities, contact Danielle Pourbaix at bwhgolf@bwh.harvard.edu or 617-424-4191. To play in all three BWH signature golf tournaments, join the Corporate Champions program and receive special recognition on event marketing materials and other great benefits. Contact Zachary Dollar to learn more at zdollar@bwh.harvard.edu or 617-424-4299.